Meaning A job is an activity or task performed by an individual to earn livelihood. A career can be defined as a journey of a work life of an individual. Exchange of Time for money. Time for pursuing your lifelong ambition. Concept A means to fulfill the needs. An end in itself. Requires Education and other skills. Training in specific field. Focus on Regular income and job safety Innovation, learning more, taking risks. Now, it might be clear, that a job is very different from the career. There can be some jobs in a person’s career. 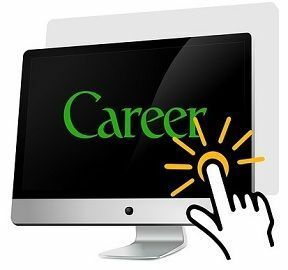 We can also say that there is only one career in a person’s life that incorporates all the jobs. A career is what you see yourself in the future. A job takes your time, provides you with some work and penny. However, a career not only gives you money but also opportunities to do what you love as well as satisfaction. One basic difference between job and career is that job is what you are doing at present, but career is what you have done so far and what you are going to do next.